Water level transmitter is a kind of transmitter commonly used in the automation of water industry. It is widely used in the measurement and control of water level in industrial water treatment engineering, water level of buildings, environmental protection, water conservancy, power plant, urban water supply and drainage, hydrological exploration and other fields. It is easy to install and use. The working principle of water level transmitter is that the pressure is directly applied to the diaphragm of the sensor, so that the diaphragm produces the micro-displacement proportional to the pressure of the medium, making the change of the sensor's resistance and detecting the change with an electronic circuit, and convert a standard signal that corresponds to that pressure. 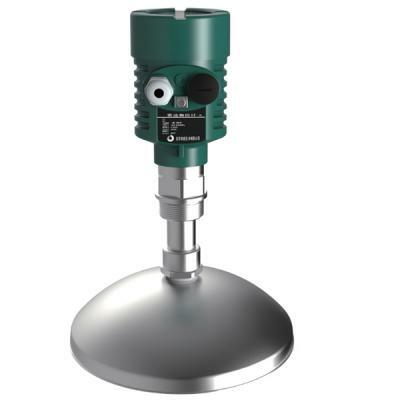 The water level transmitter is made from an advanced isolated diffused silicon sensitive element. The height of the end to the surface of the water level meter can be accurately measured by direct input into the container or water body. The water level is output by 4-20 mA current or RS485 signals. 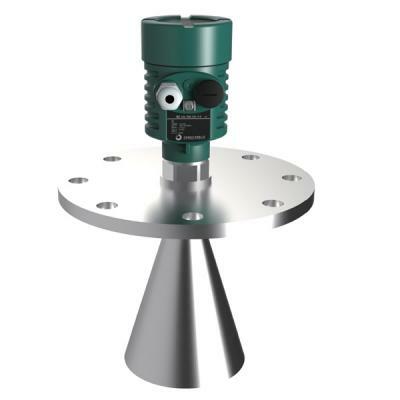 The sensitivity of the water level transmitter is very high, and the response time is less than 1 ms. Not only that, it also has a high precision rating, which can be up to 0.1. It adopts an all-stainless steel sealing structure and IP68 waterproof. Meanwhile, polyurethane pilot cable is adopted to withstand high temperature and corrosion resistance. It is compact and easy to install and put in. 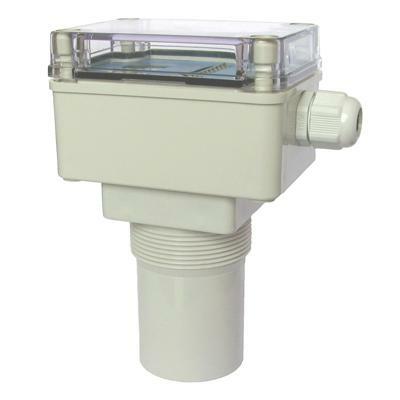 The water-level transmitter DATA-5101 is widely used in water level monitoring areas such as urban water supply and drainage, sewage treatment, groundwater, reservoirs, river channels and oceans.